Ven. 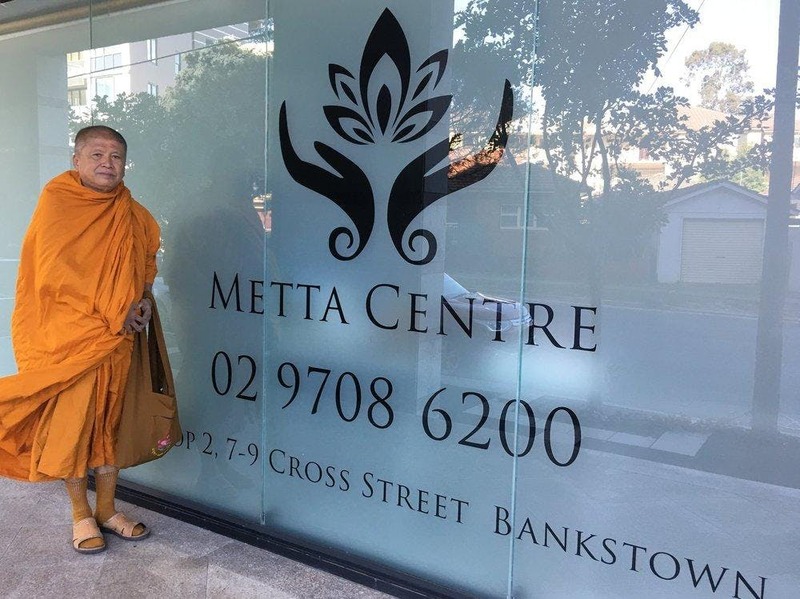 Vimokkha returns to the Metta Centre from Thailand again for a weekend urban retreat on exploring the topic of “Emptiness”. 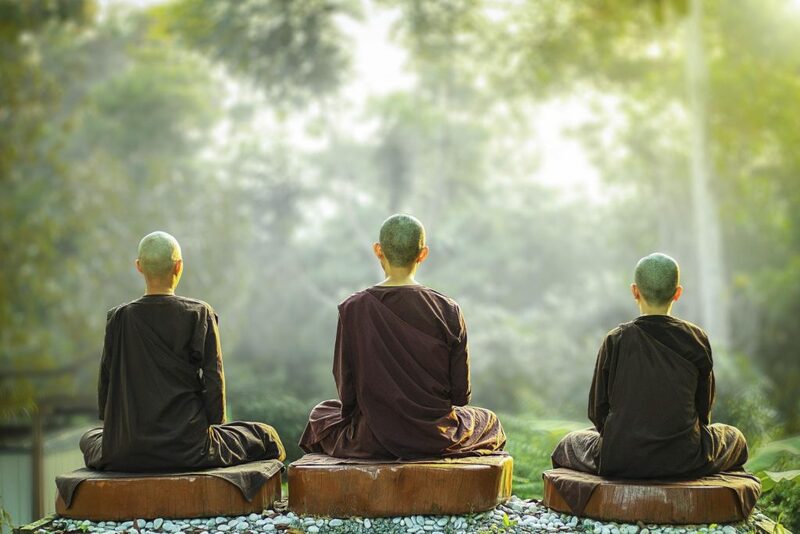 This workshop-style retreat will have talks and meditation sessions to demonstrate a pragmatic approach that brings together in the practice of Kāyagatāsati ( Mindfulness of the Body), Ānāpānasati (Mindfulness of the Breathing) and Emptiness Meditation for the fulfillment of Satipatthānna (the Four Foundations of Mindfulness). 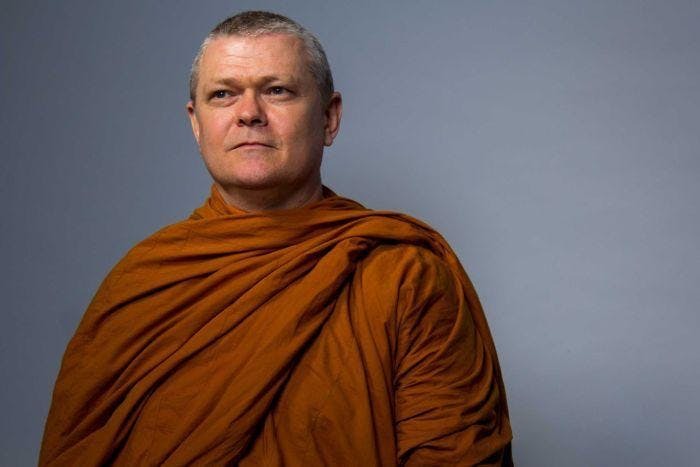 In line with Venerable Vimokkha’s style of teaching, his simple technique is by looking at what you are doing, watching what you are looking at, and seeing clearly what you are watching. The simplicity of the practice allows continuity in practice, such that one can develop meditation and insight both in the formal practice sitting meditation and also in our daily life’s work and activities. Venerable Vimokkha’s guidance is based on breathing meditation, mindfulness immersed throughout the whole body and emptiness meditation. Ven. Vimokkha is the Abbot of Wat Pippaliwanaram, with a M.A. (Buddhist Studies) and Ph.D.(Buddhist Studies) from Mahachulalongkorn University (MCU). He has an extensive experience in teaching insight meditation internationally. Ven. Vimokkha’s book, “The Development of Mindfulness for Insight Meditation” builds on his pragmatic approach to the development of mindfulness.